Plus, week 4 of our coverage of Bike Beyond. Find out why Ryan Dunn got involved less than two years after being diagnosed. Less than a month after diagnosis in college, Ryan left for China on a long-planned trip to study abroad. Find out how he did it, how to say “diabetes” in Mandarin, and why he became the logistic manager of this cross country trip. 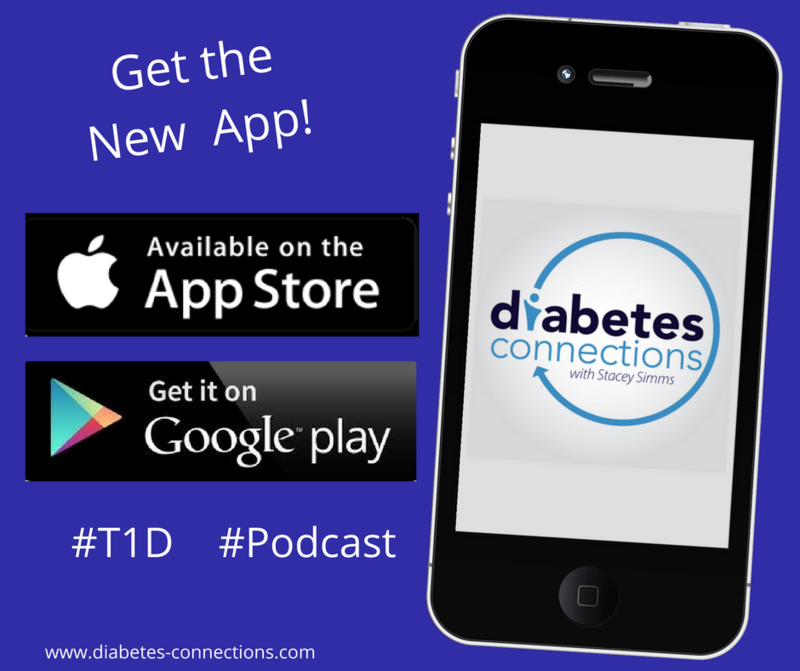 In this episode, Stacey also talks about a visit to diabetes camp from American Ninja Warrior Kyle Cochran and an update on T1D’s Marathon Man Ross Baker. Baker is on a mission to run a marathon in every US state (and DC). He just checked off Alaska, leaving only Hawaii to go!